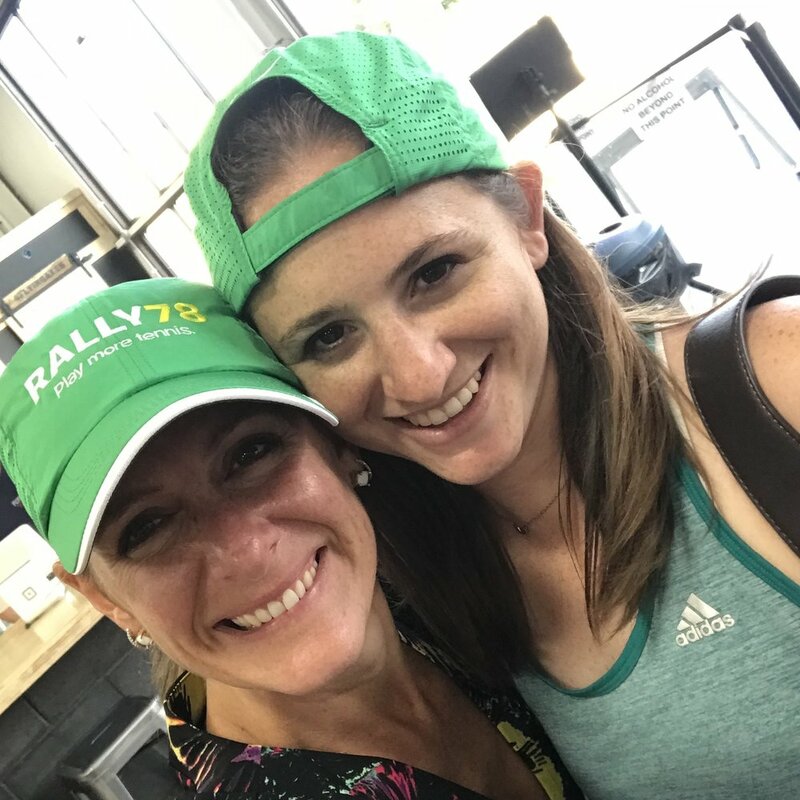 rally78 is here and we have hundreds of rally ambassadors helping us spread the word across the country! We are partnering with public facilities and tennis clubs too to help get the word out. Wanna be a Rally ambassador? Send us feedback or join our outreach!